← Previous: Alaska: Twenty Poems and a Journal Back in Print! → Next: Bagert Egyptian Adventure! 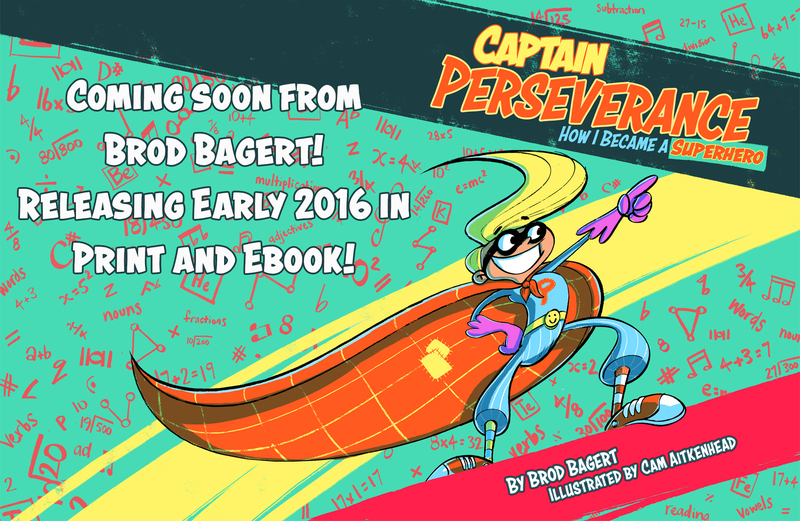 I am so beyond excited to announce my latest children’s project with illustrator Cam Aitkenhead called Captain Perseverance: How I Became My Own Superhero! Captain Perseverance is the leader of the Grit Squad and is the story about how one little boy became his own superhero by never giving up. It’s a story I hope you and the children in your life will love. Information regarding the release date and follow up books will be announced soon!